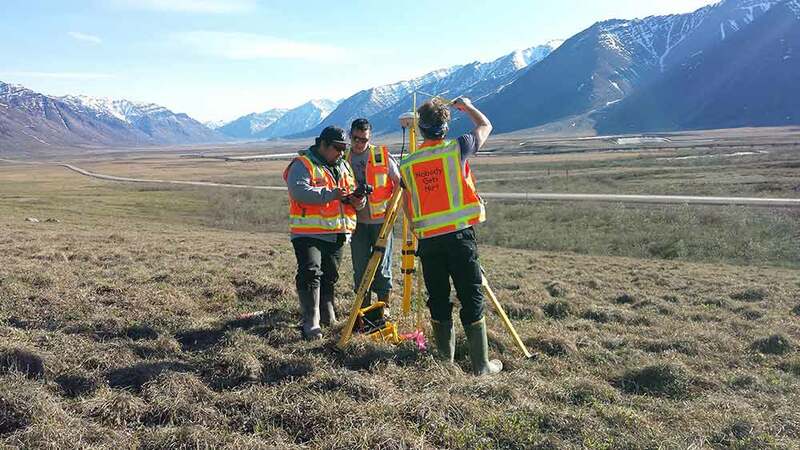 Surveying northern Alaska for a large, natural gas pipeline. 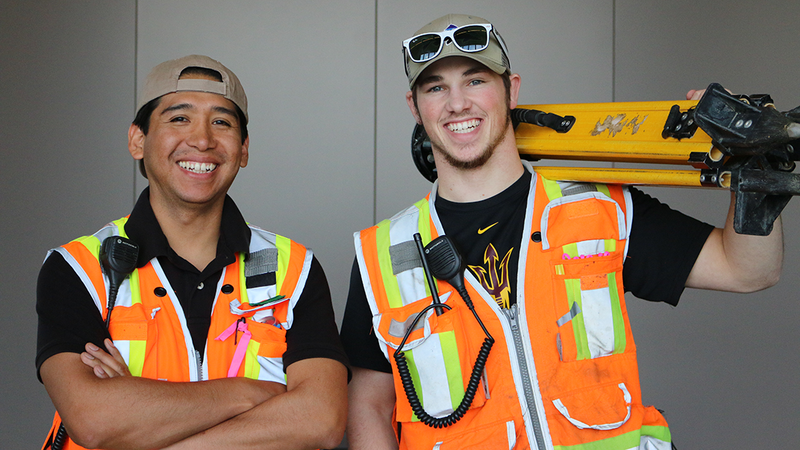 Two of our Anchorage-based survey crew members. 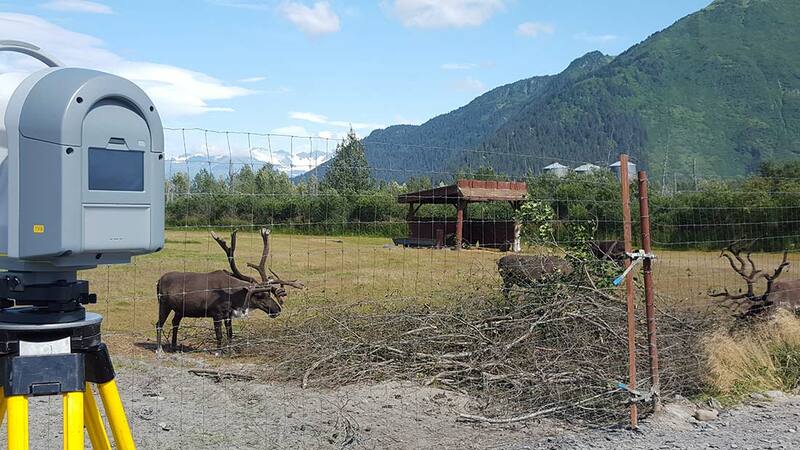 Scanning the caribou exhibit for the Alaska Wildlife Conservation Center in Girdwood. 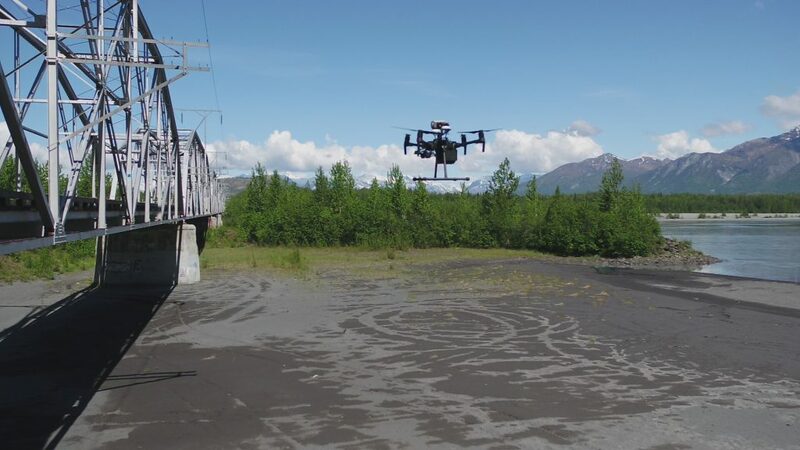 BELL offers state of the art UAV Photogrammetry and Inspection. BELL scanning crew in midtown Anchorage. 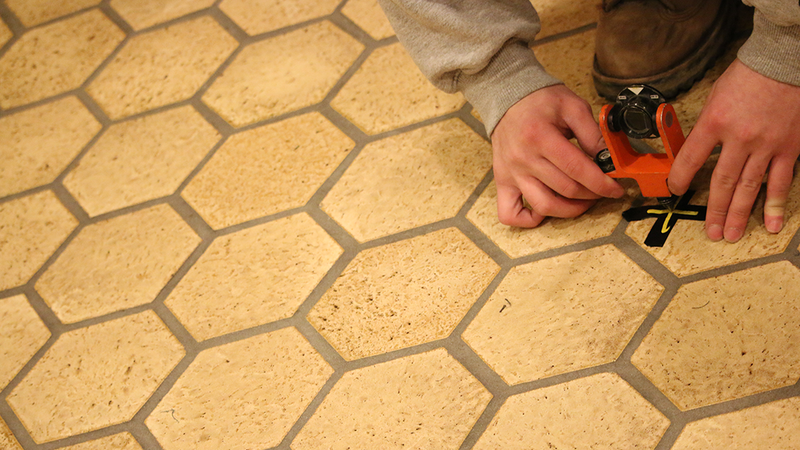 BELL provides precise accuracy on all projects. F. Robert Bell & Associates (BELL) is an employee-owned, small business in Alaska. We are well-experienced with Alaska’s challenging and diverse environments, so we have spread ourselves across the state. 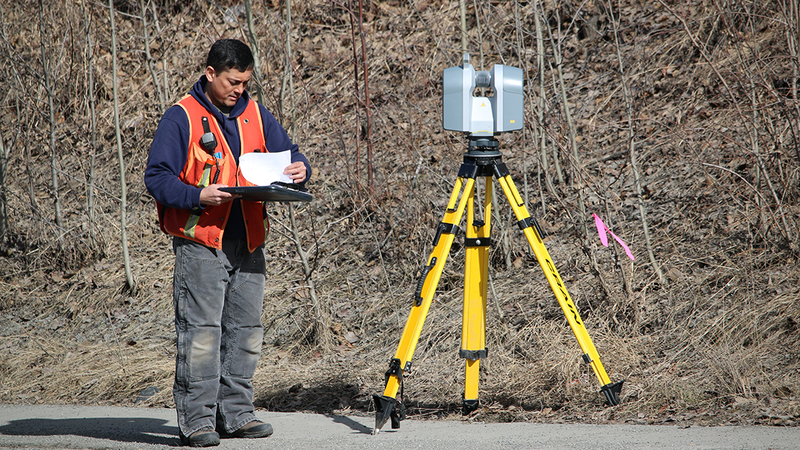 We specialize in surveying and engineering and are constantly keeping up with the latest technology, including being the first in the state to introduce 3D-laser-scanning techniques for more sound, accurate and safe results in land surveying.